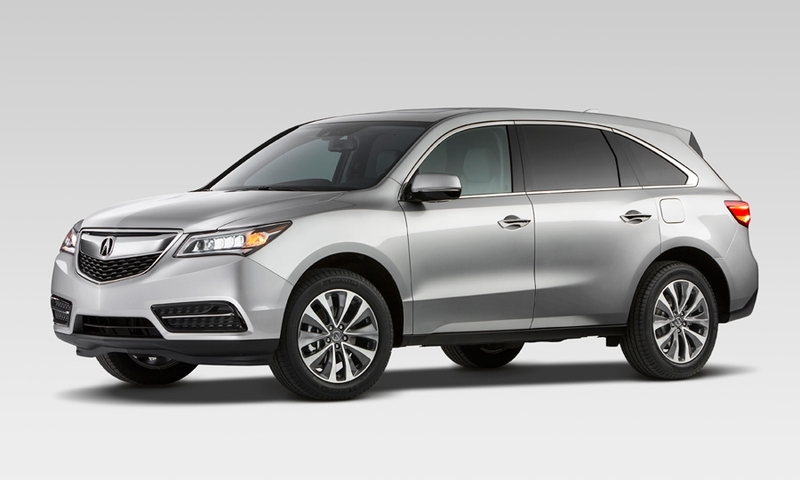 The production version of the redesigned 2014 MDX is a seven-passenger crossover with a direct-injection 3.5-liter V-6 engine and will be offered in front- and all-wheel drive. A longer wheelbase increases second-row legroom and eases access to the third-row seats. 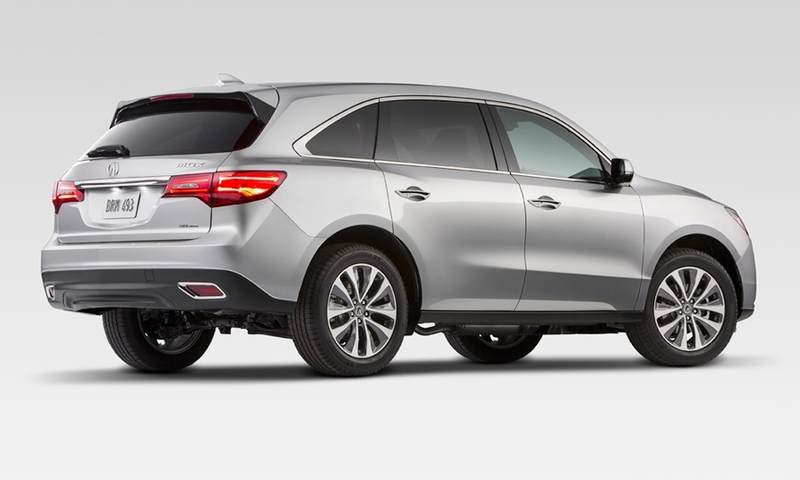 Safety systems include adaptive cruise control, lane-drifting sensors and blind-spot awareness.